The fastest and easiest way to find out about future free screenings and giveaways is to LIKE US on Facebook! 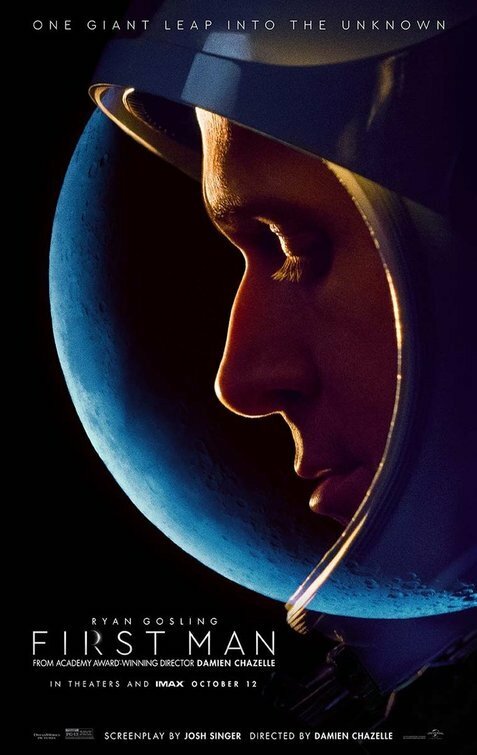 First Man Free Movie Screenings in 60 cities. There are a number of A Star Is Born Free Movie Screenings coming up. Find out how you can get passes here.